Eaton Village Residents' Association (EVRA), local councillors, businesses and residents have significant concerns about the proposed transport changes coming to road works in Eaton Village and feel that councillors and officers at Norwich City Council and Norfolk County Council are failing to take onboard these views. It is wholly inappropriate to spend such a large sum of money (£600,000) on changing the short section of cycle track near The Cellar House pub in Eaton. We do not believe that the outcome will benefit either cyclists or the general public and we ask you to reconsider undertaking this work. 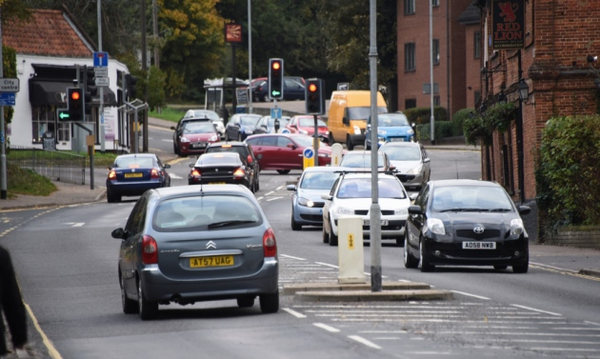 If the work has to go ahead, then we ask you to look again at the necessity of closing the slip road - especially for so long - with its adverse effect on both residents and businesses. Thank you for your interest but we are no longer accepting supporters for this campaign.